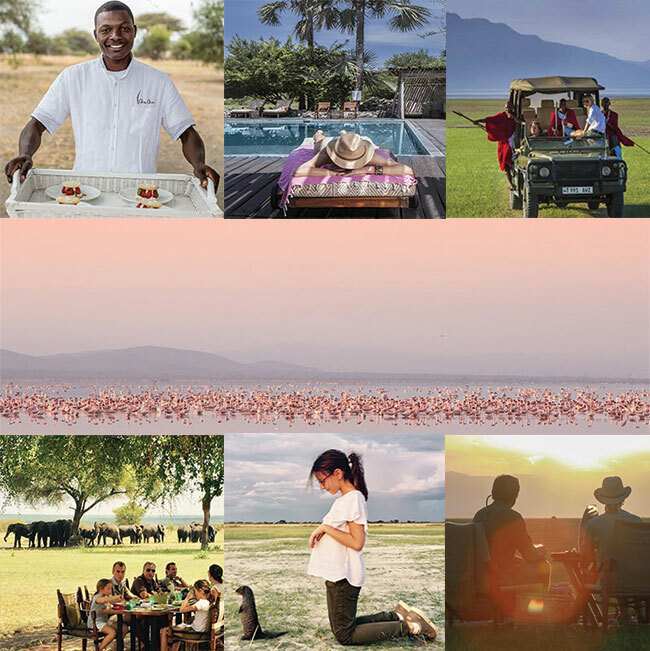 We are entering 2017 with blue skies, pink mirages and an even bigger commitment to our green and sustainable safari ethos! It' is the green season in East Africa, why not escape the cold and join us for some sunshine and fun times. Don't be left in the cold, book now or refer a friend through your travel advisor or contact us.